Research commissioned by Arts Council England has shown how arts and culture can help to improve health, wellbeing and quality of life. A pilot programme was launched by Citycare and the NHS in 2005 to make art and heritage an integral part of Local Improvement Finance Trust (LIFT) buildings in Hull. Creating a calming and welcoming atmosphere in healthcare settings has proven to reduce anxiety and stress, while boosting morale and helping the healing process. Since 2005, 13 LIFT buildings in Hull have become home to their own individual arts programmes, involving the local community, patients, staff and school pupils. Ranging from illuminated illustrations and etched glass, to wall art, mosaics and sculptures, many of the schemes incorporated local history or specific themes and created links with the local community. 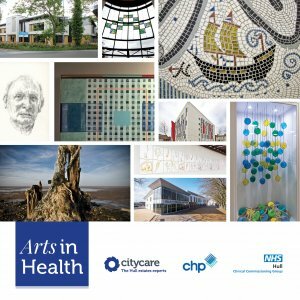 The Arts in Health book, created by Citycare alongside partners NHS Hull Clinical Commissioning Group (CCG) and Community Health Partnerships (CHP), is a permanent reminder of an innovative programme of community engagement in Hull and a ‘thank you’ to all involved. It details each individual arts programme and the stories behind them, featuring words from the artists and images to showcase each one. Looking ahead to the future, art will continue to remain an integral element of Citycare’s health centres, with schemes planned as part of the development of all new health centres in 2018 and beyond, including the Jean Bishop Integrated Care Centre. 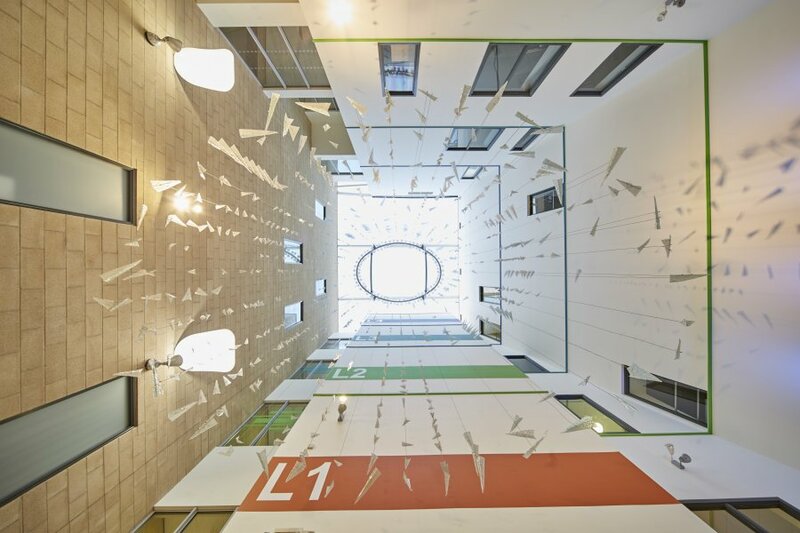 As well as new schemes, existing installations are regularly updated and refreshed, while some health centres provide gallery space for temporary art exhibitions, such as the Amy Johnson Moths and Larkin Toads. An art installation celebrating the Hull Kingston Rovers and Great Britain rugby league captain and coach, Roger Millward.